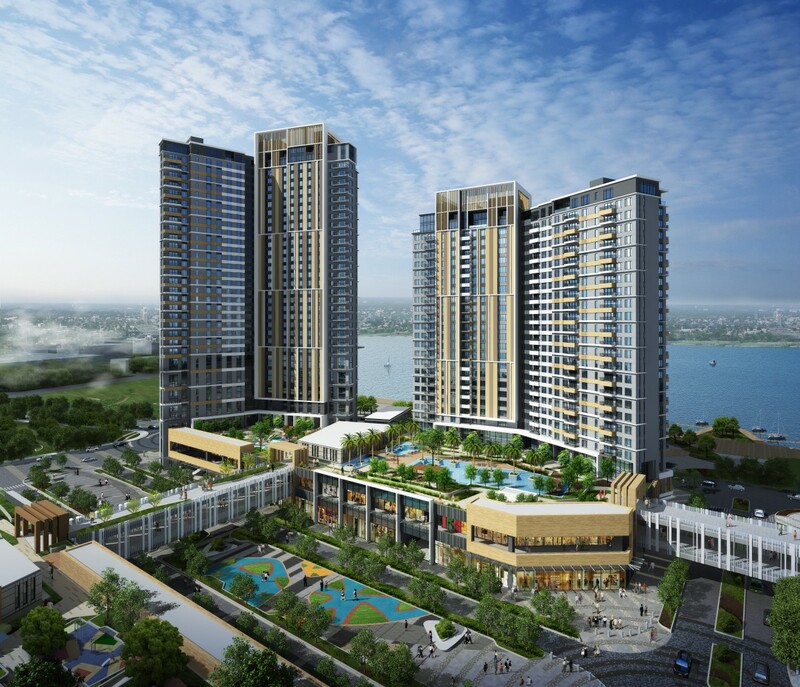 Hongkong Land and Taft Properties has chosen Singapore as its first stop for the global launch of its new township project Mandani Bay in Cebu, Philippines. The developers will be launching the first phase of the development, Mandani Bay Suites, for sale on May 28 and 29. The joint-venture partners are offering over 100 studios, one- to three-bedroom units in the two prime waterfront residential towers for sale. The price for the units will start from approximately S$80,000 for a 320 sq ft studio unit. Mandani Bay is a mixed-use waterfront development located in Metro Cebu. The 20 hectare site with a 500 meter coast line, will be the first township development in Cebu. The project will be developed in eight phases and is anticipated to complete over the next 12 to 15 years. Mandani Bay is a mixed-use waterfront development located in Metro Cebu. The mixed-use development will comprise 20 residential towers and Mandani Bay Suites will be the first phase of the residential towers being released for sale. Mandani Bay Suites will comprise approximately 1,200 apartments in two towers. The units will be made up of studios, one-, two- and three-bedrooms, lofts, garden units and Penthouses. Approximately 300 of the apartments have been sold since the project was previewed in the domestic market since January. According to CBRE, the rental market in Cebu – for both locals and expatriates - is very active, with gross rental yields in the range of 6% to 10% per annum. The residential market is seeing a greater demand for mid- and upper-mid range condominiums. The rise in demand is on the back of a thriving domestic economy, the growth of the business process outsourcing (BPO) sector which has created more high-paying jobs, an influx of tourists, foreigners who have chosen to retire in Cebu and the growing overseas Filipino worker remittances over the years.